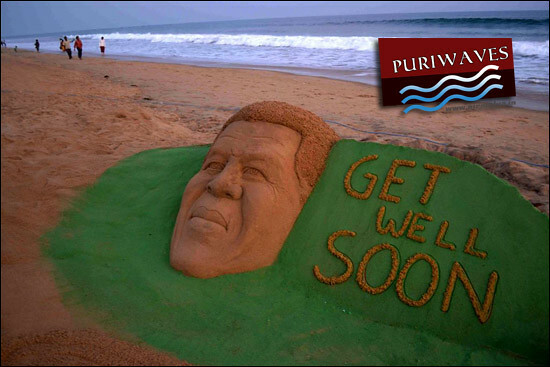 International reputed sand artist Sri Manas Kumar Sahoo has created a sand sculpture on sad demise to our former President Dr. APJ Abdul Kalam has expressed to tribute from the core of his heart by creating a sand sculpture on the golden sea beach, near light house, Puri at the distance of 65k.m from Bhubaneswar, capital of Odisha. 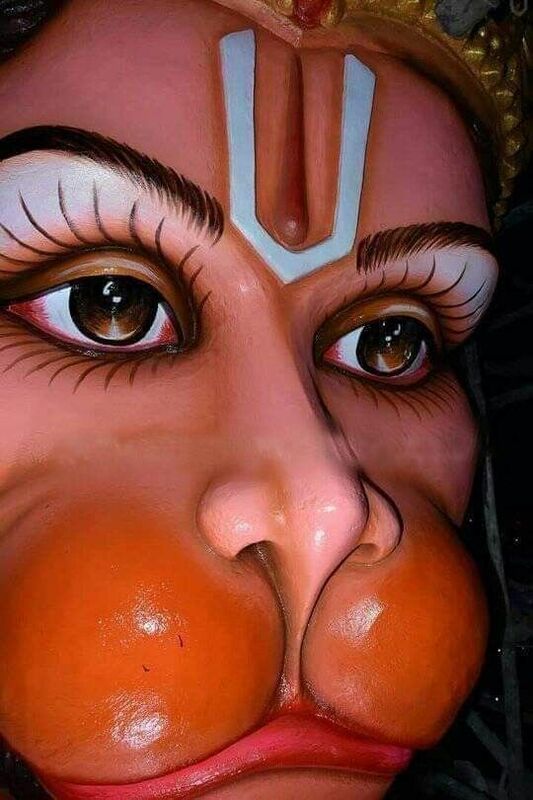 Avul Pakir Jainulabdeen “A. P. J.” Abdul Kalam was the 11th President of India from 2002 to 2007. A career scientist turned reluctant politician, Kalam was born and raised in Rameswaram, Tamil Nadu and studied physics and aerospace engineering. He spent the next four decades as a scientist and science administrator, mainly at the Defence Research and Development Organisation (DRDO) and Indian Space Research Organisation (ISRO) and was intimately involved in India’s civilian space program and military missile development efforts. He thus came to be known as the Missile Man of India for his work on the development of ballistic missile and launch vehicle technology. He also played a pivotal organizational, technical and political role in India’s Pokhran-II nuclear tests in 1998, the first since the original nuclear test by India in 1974. The Government of India has honoured him with the Padma Bhushan in 1981 and the Padma Vibhushan in 1990 for his work with ISRO and DRDO and his role as a scientific advisor to the Government. In 1997, Kalam received India’s highest civilian honour, the Bharat Ratna, for his contribution to the scientific research and modernisation of defence technology in India. 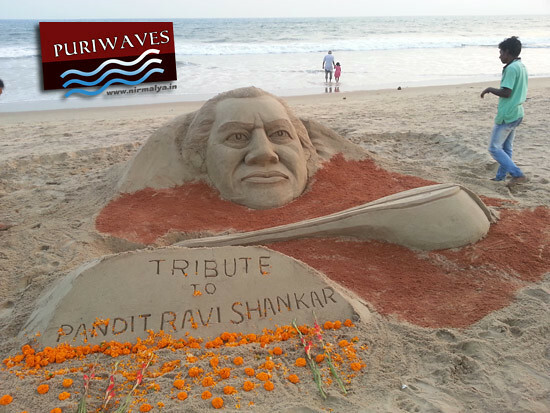 The sand artist Mr. Sahoo has prepared a sand sculpture to pay tribute to the Missile Man of India. 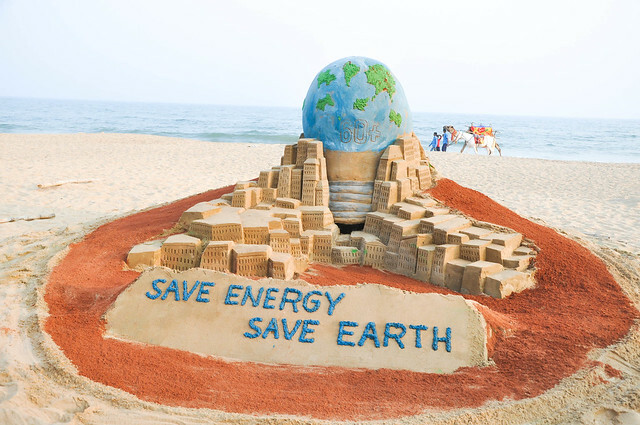 The sand sculpture is as the height of 5ft, consisting of 6 tons of sand and continuous labour of 6 hours.